A new award-winning fiction webseries on the inner lives and daily struggles of NYC’s immigrants. The first season follows two circles of fictional immigrants, who’ve come from all over the world, as they juggle jobs, relationships, family expectations, and their own dreams. Their stories are intercut with interviews with immigrants who’ve faced parallel issues. 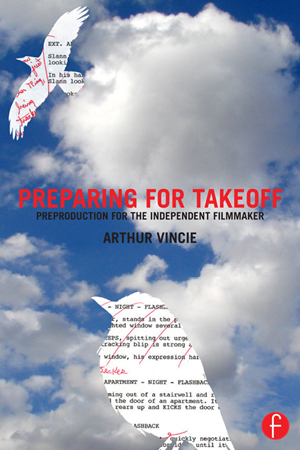 Now available on multiple platforms, including YouTube, Stareable, BrooklynonDemand.com, Viddsee, Seeka.tv, and others. HollyWeb Festival, IndieBOOM! Festival, DTLA, Grove Film Festival, Roma Webfest, StareableFest, Katra Film Series, Irondale ‘Not Normal’, New York Public Library’s Immigrant Heritage Week, Universe Multicultural Film Festial, Global Web Series Festival, SetNYC Series, Calcutta International Cult Film Festival, Kew Gardens Festival of Cinema, KWC FilmFest, Bilbao Seriesfest, others. 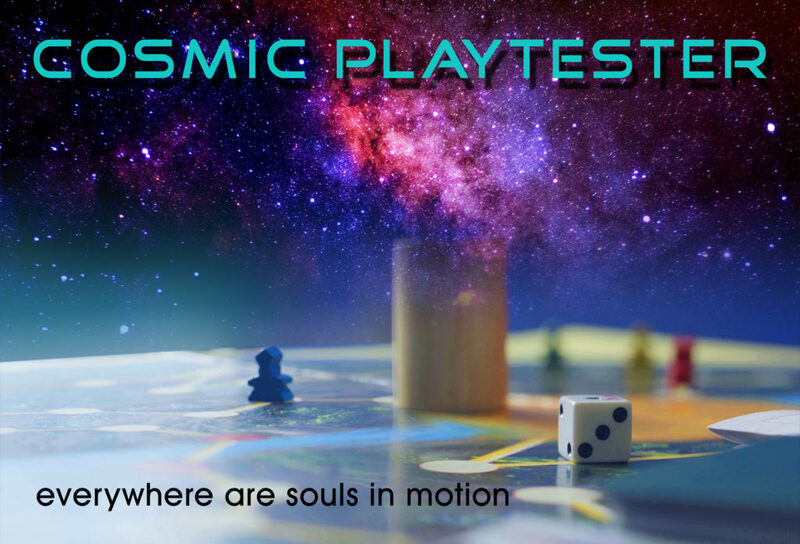 A new short about grief, boardgames, and aliens. Coming soon. 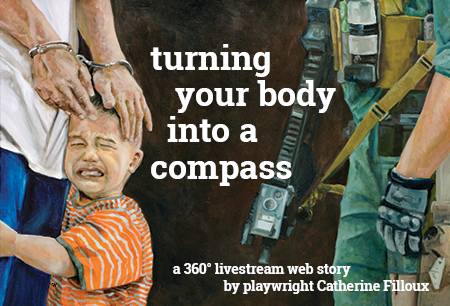 We are so pleased to be partnering with playwright Catherine Filloux and CultureHub to come aboard as video producers for this 360 livestream on May 13th. Video director: Daria Sommers; theater director: DeMone Seraphin. Sci-fi feature. Chris is a psychic who lives his life out of order, slipping between the past, present and future. But when he commits a murder in his future, he realizes he has to get control of his ‘gift,’ and change his past and present to prevent it. But how can he do that if he’s not even sure of when he is? Best Sci-Fi Feature: Shriekfest, Genre Celebration (Tokyo), Shockerfest, Intendence, Phoenix Comic-Con, ZedFest. Available now on Amazon, on digital and BluRay. You can also order it from our official website.